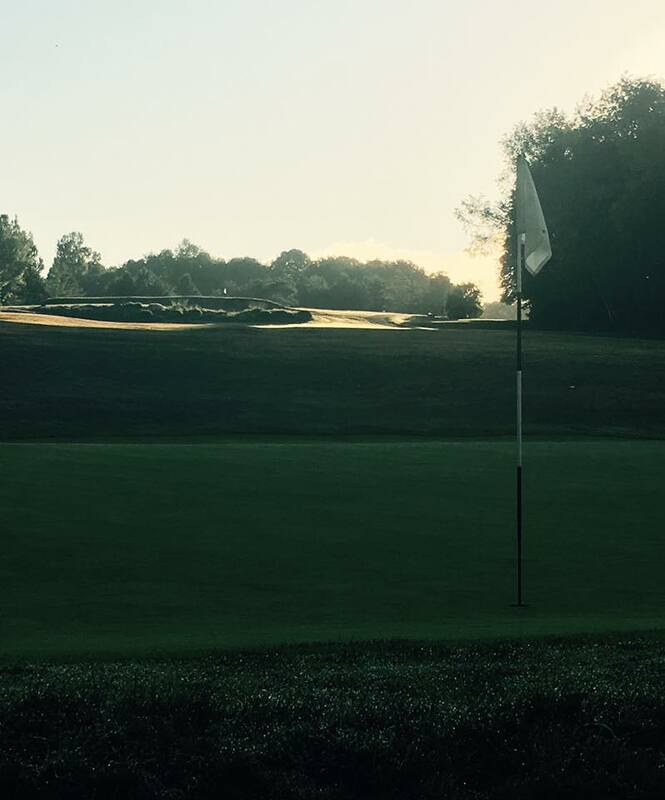 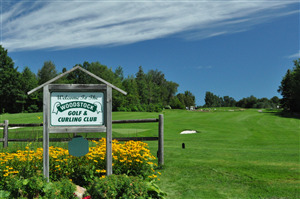 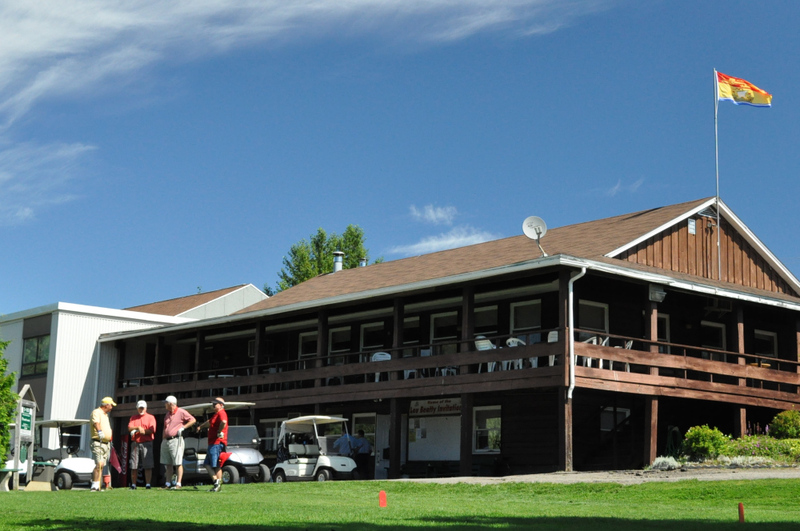 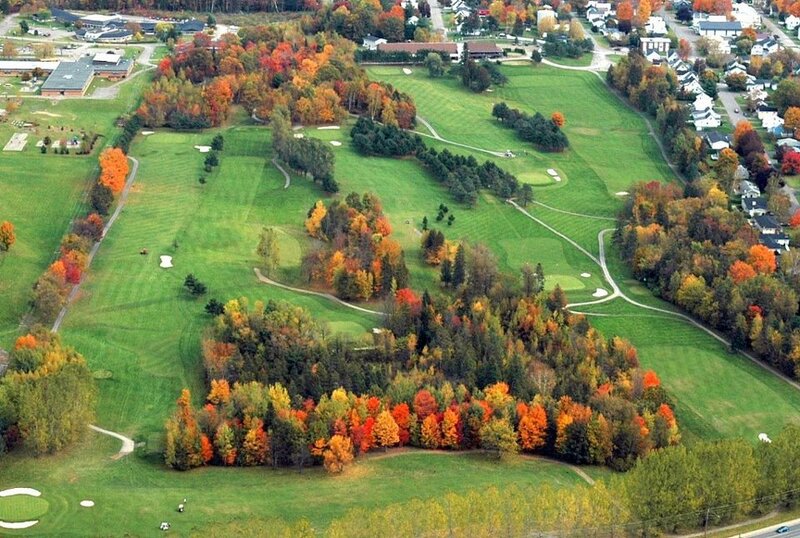 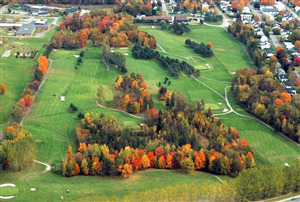 With over 100 years in operation, this 9-hole course is located in the heart of New Brunswick’s First Town. It offers a licensed clubhouse, snack bar, showers, lockers, pro shop, putting green, golf club and cart rentals, and a golf pro is available for the golfer. 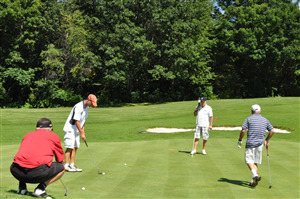 There are daily green fees and a dress code is enforced. 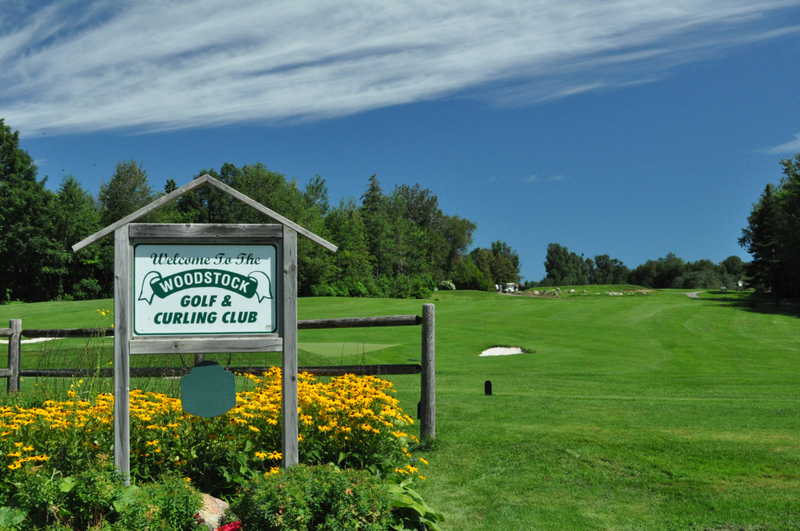 Woodstock combines time-honoured tradition, natural terrain and modern amenities to create a golfing experience that should not be missed.